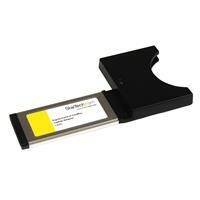 The CB2EC CardBus to ExpressCard Adapter converts a laptop ExpressCard port into a CardBus port, enabling you to use older CardBus cards with a newer (ExpressCard-capable) laptop computer. 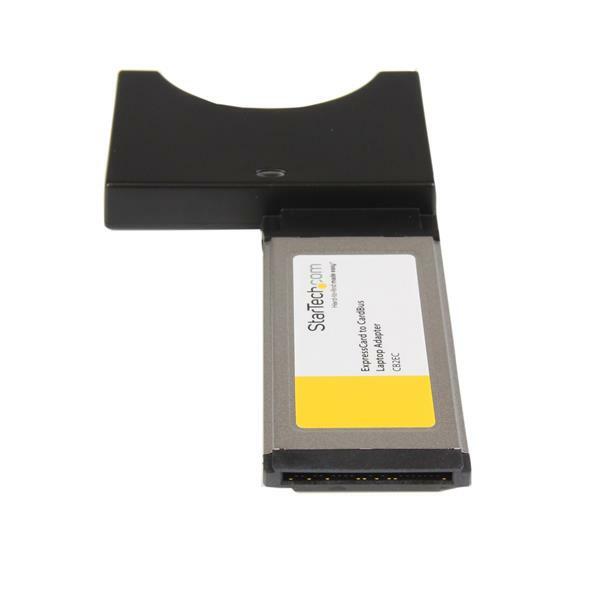 Ideal for use with Ethernet LAN, Broadband, Modem, and other CardBus expansion cards, this adapter eliminates the expense of replacing your existing CardBus cards for the sake of compatibility with a newer laptop computer. 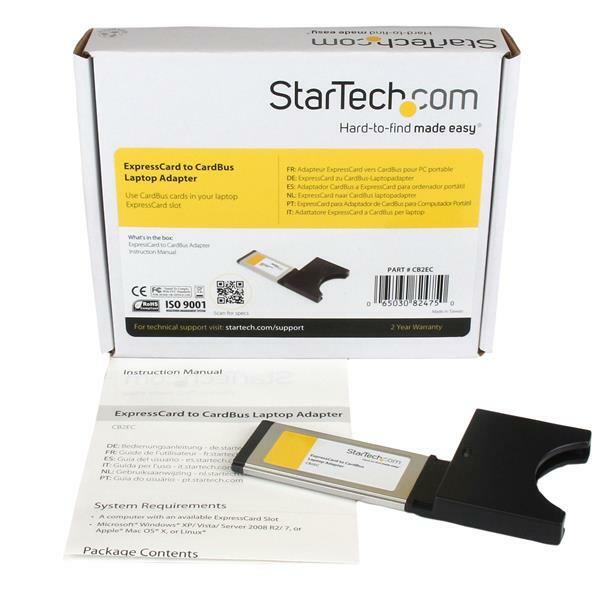 The CardBus to ExpressCard adapter supports common operating systems including Windows® XP, Vista™, and Mac OS X and up, and is backed by StarTech.com's 2-year warranty.